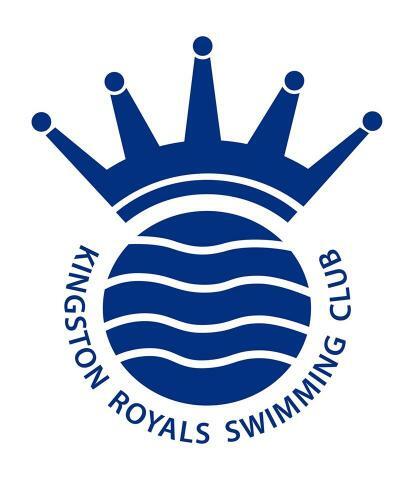 Welcome to Kingston Royals Swimming Club a vibrant, family-oriented and community based swimming club in South-West London. We are a SwimMark accredited club that currently operate on three stages of the ASA development pathway: Learn to Swim, Competitive Swimming, and Active for Life – covering five Aquatic Disciplines: Competitive Swimming, Para-Swimming, Water Polo, Open Water and Masters Swimming. We are a successful club producing qualifiers, finalists and medallists at County, Regional and National level. Swimmers who are interested in joining the Club, please click here to Register for a Trial.